Refresh the page and you should be able to access the website normally. Firefox "Private Window" runs its own version of adblock. 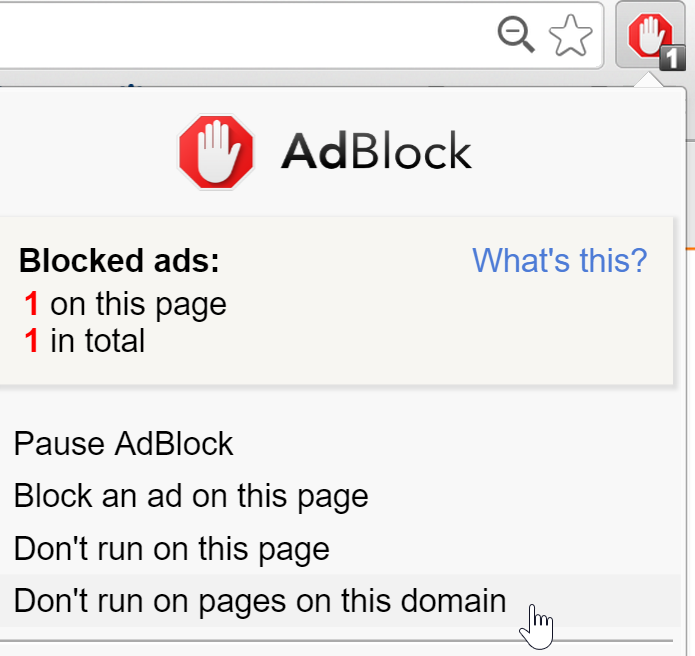 You will receive an adblock detection screen on private window, even if you are not running any adblock plugins. 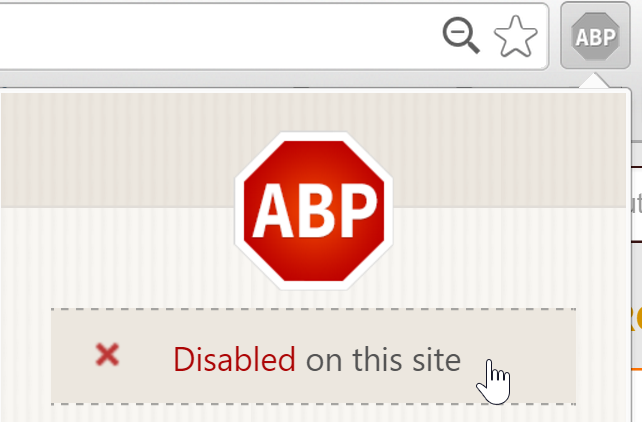 In this case, you will need to open Seeking Alpha on your standard Firefox window. 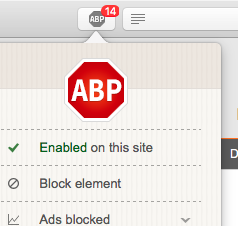 Click on the AdBlock Plus icon at the top of the page next to the browser's address bar. Click Enabled on the drop-down menu. Return to your Safari browser and refresh the page and you should be able to access the website normally.